August Napoli of the Cleveland Museum of Art spoke with Cool Cleveland.com this week about their use of technology for fundraising. 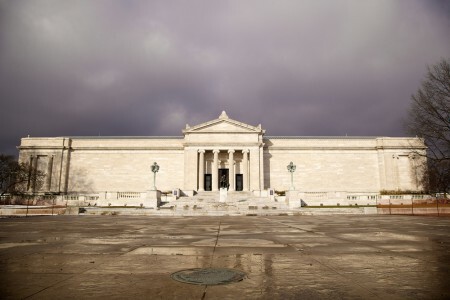 Augie has worked with some of the largest non-profits in Northeast Ohio – Cleveland Clinic Foundation, Catholic Charities, CSU Foundation – and now serves as Deputy Director and Chief Advancement Officer of the Cleveland Museum of Art, where he was charged with bringing in the final $130 million of the CMA’s audacious $350 million renovation goal. He’s got that down to $100 million in part through the smart use of technology such as Cleveland-based BigRiver and their online giving portal, which allows for online sponsorships, donations, memberships and giving. And this technology is not just for the big institutions, it’s available to organizations of all sizes.